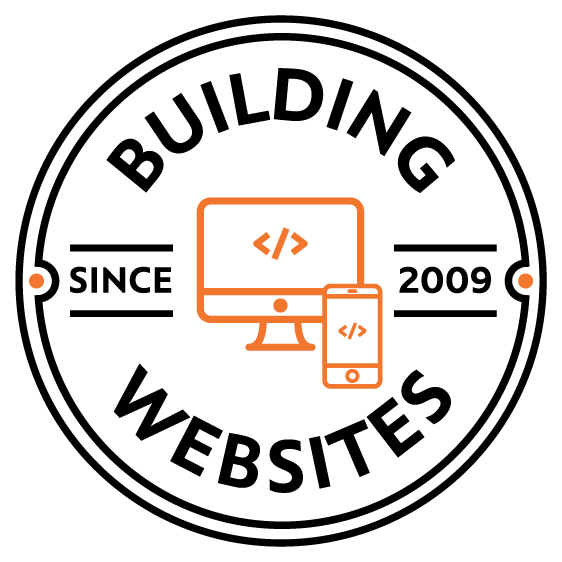 When Bill O’Reilly and Jessica Proud approached us with their request for a web-makeover for their renowned PR firm’s website, we were excited to take on the challenge. 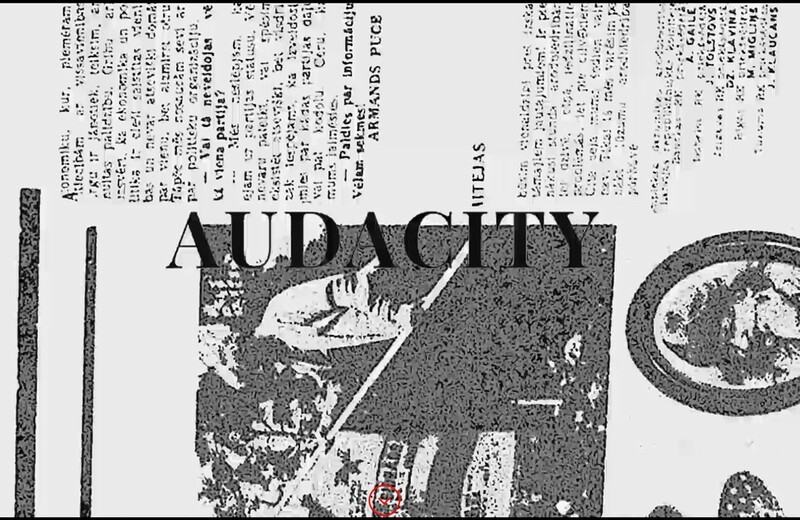 And with their philosophy of “Audacity, audacity – always audacity” – we knew that things couldn’t be that simple. The November Team is a full-service strategic communications firm specializing in every facet of earned media, message development and copywriting for print, radio, television and social media campaigns. Their work has appeared in top media outlets such as The New York Times and The Wall Street Journal. They have expertly provided services in the areas of crisis communication, corporate positioning and public relations, and have played decisive roles in electoral and public affair campaigns. Even greater – they have shaped many political campaign victories, including the one that they effected for Bob Turner. When the client made it clear to us that their philosophy is “Audacity, audacity – always audacity” … we knew that things couldn’t be that simple! We therefore designed this prominent client’s website with a look that was set to impress – infusing modern, sleek design elements within a vintage, newsprint-style motif. A bold and flashy custom animation was created to greet visitors to the website’s homepage. The dynamism of the presentation was designed to align with the firm’s aggressive approach and the ever-changing, fast pace of the news outlets that they partner with.